@MisterMikkel @PhilDAS @MCamb thanks for your messages ! More pics of both soon, I did considered to mount the Omnium in the same colours as the Dom but finally it will be sober, pink and black mainly ! Yeah I really like mine. Easy to ride and not too heavy (aluminium frame). compared to the one I posted above. @pdlouche your time will come man! 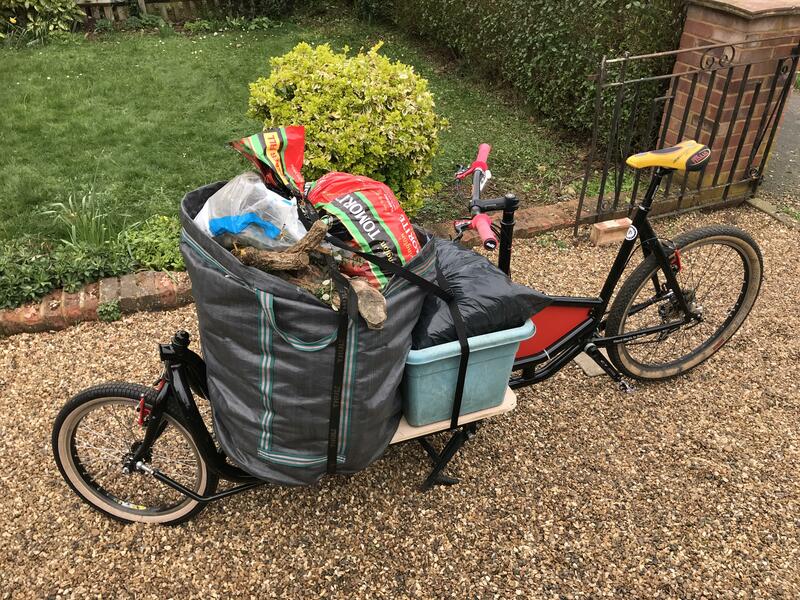 Coffee Cargo Bike Business for sale in London! Price is actually great for what you get! 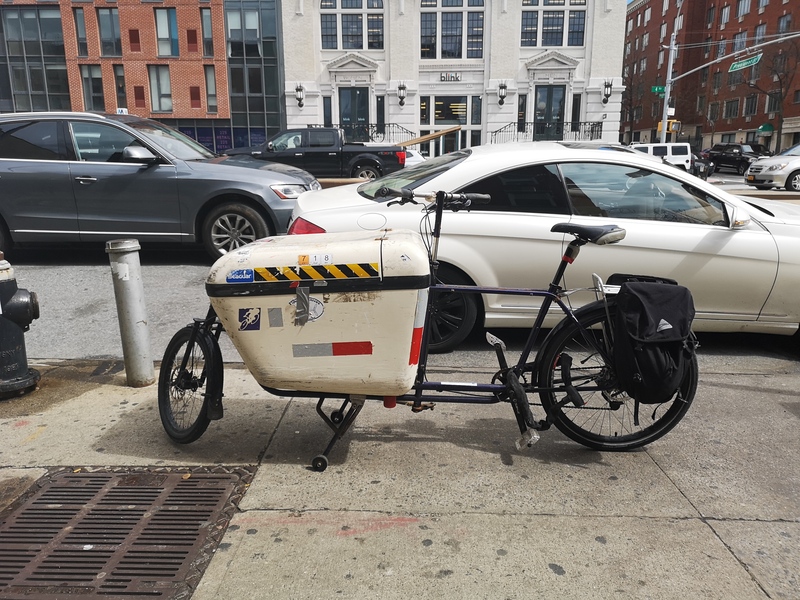 So many cargo bikes in ney york/Brooklyn especially loves its long tails. There appears to no longer be a bullitt dealer here which is crazy, quitr a few on the street belonging to courier companies though. Saddle with change for a Slr as soon as I find one ! 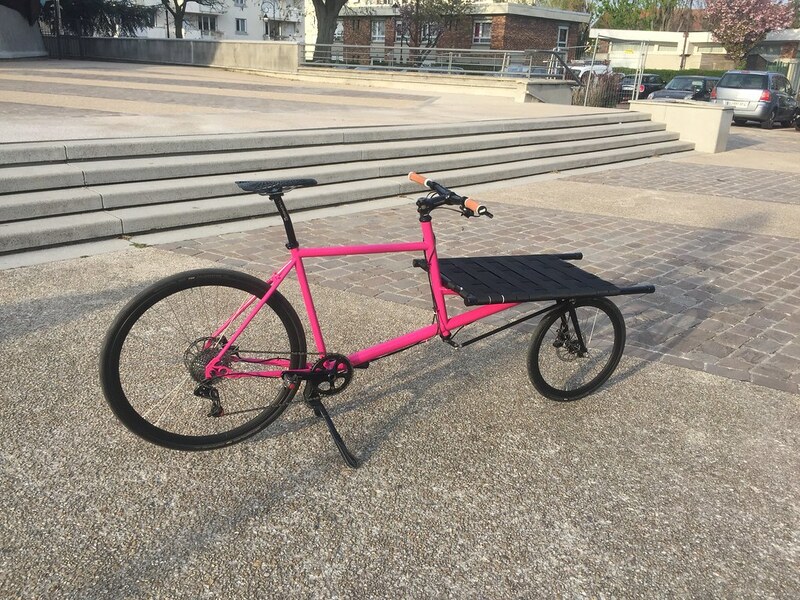 My boss is selling one of his older cargo bikes - it's Xtracycle ER with a Cyclefab Cycletruck kit and a Stokemonkey e-assist system. He calls it his "War Wagon." @pdlouche & @dst - Seattle, WA. 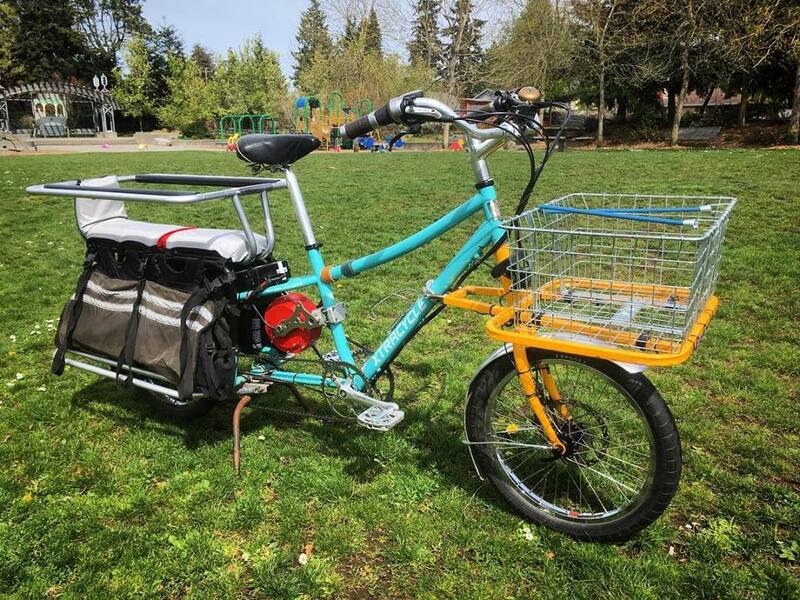 He specifically stated he hopes it ends up in the hands of a family that can't afford a new e-cargo bike, so I'd imagine less than you'd pay for a new Bosch Edgerunner. Seen so many extra cycle over here, for carrying kids and family stuff think it's highly reputed over the surly /kona/other versions. At our shop it remains the go-to long tail. I'm excited to see how the Stoker does though.